During the 1930s, former MLB catcher Moe Berg traveled to Japan with other baseball stars of the time to conduct training seminars and play in exhibition matches. After war broke out in 1941, Berg accepted a most unusual position: given his extensive foreign knowledge, he became an informant for military intelligence, and subsequently a CIA spy. Berg’s travels, which led him across Europe during WWII and the years after, were recounted in the 1994 biography The Catcher Was a Spy: The Mysterious Life of Moe Berg, written by Nicholas Dawidoff. Last spring, a new Hollywood adaptation of the book was announced, with Paul Berg cast as the former baseball player-turned-CIA spy. 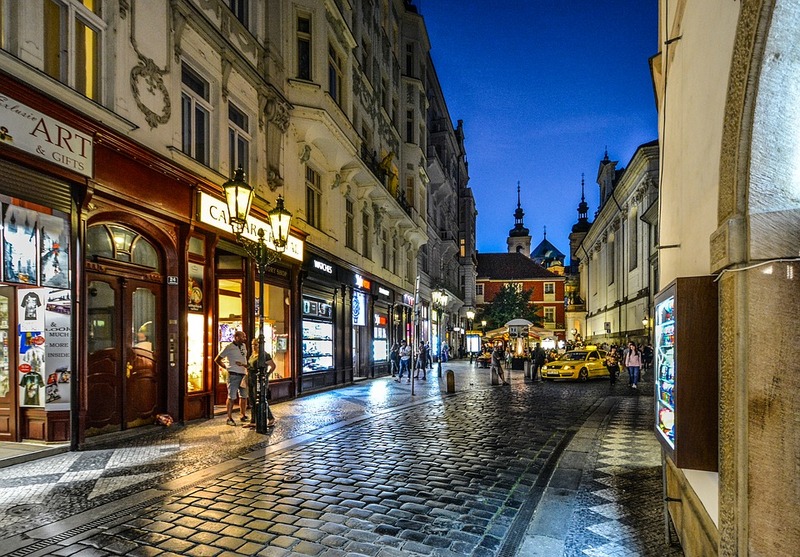 On February 13, local production company Czech Anglo Productions announced via their Facebook page that principal photography on the project had begun in Prague. The film, which recounts Berg’s mission to infiltrate a Nazi atmoic program, co-stars Guy Pearce, Jeff Daniels, and Paul Giamatti. Ben Lewin (The Sessions) is directing from a script by Robert Rodat (Saving Private Ryan). While principal photography is set to take place in Prague, U.S.-based scenes will also be shot in Boston, where Berg played for the Red Sox during the 1930s. The Catcher Was a Spy should see worldwide release in late 2017 or early 2018.